Don’t miss out on our exciting new promotions! We are excited to announce we will be running two promotions from now until the end of 2017! 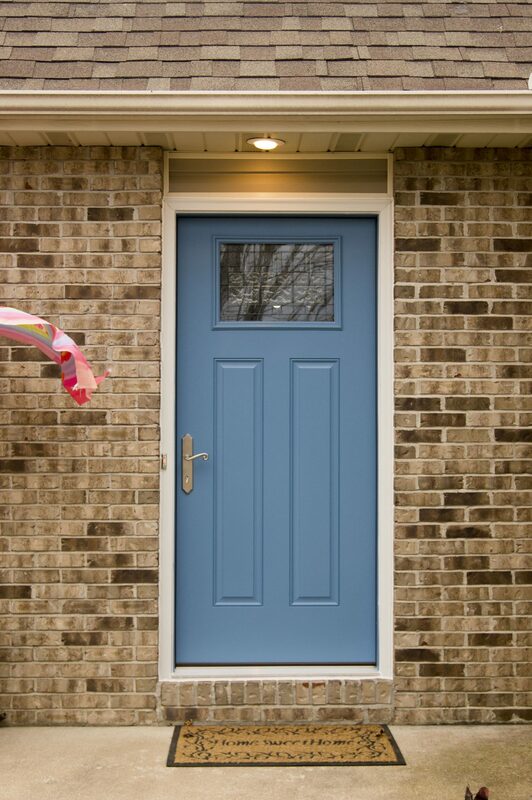 With the purchase of a ThermaTru Fiberglass Door, you can get a complementary multi-point locking system! This is up to a $750 value included with your door purchase. For more information on ThermaTru and Multi-Point Locking Systems, visit our previous blog post HERE. Restrictions apply. 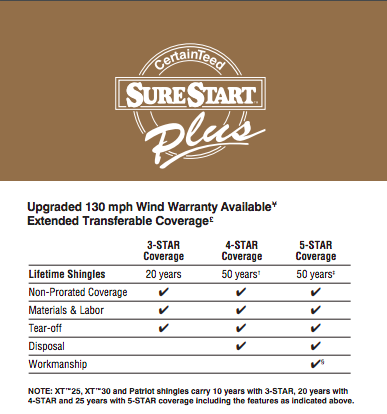 TrueSon Exteriors and Construction has been installing architectural shingles for years and we are thrilled to offer a FREE 3-Star Coverage SureStart Warranty with the purchase of an Integrity Roofing System. This is 20 years and hundreds of dollars in coverage that we can offer you to thank you for doing business with us! Be sure to ask your project specialists about our current promotions to discuss your options. Give us a call for a FREE estimate at 573-442-7292 or fill out the contact form on our website.